Not much news lately has surfaced about the new Assassin's Creed movie currently in production, But recently Michael Fassbender has been confirmed to have a leading role in the film. 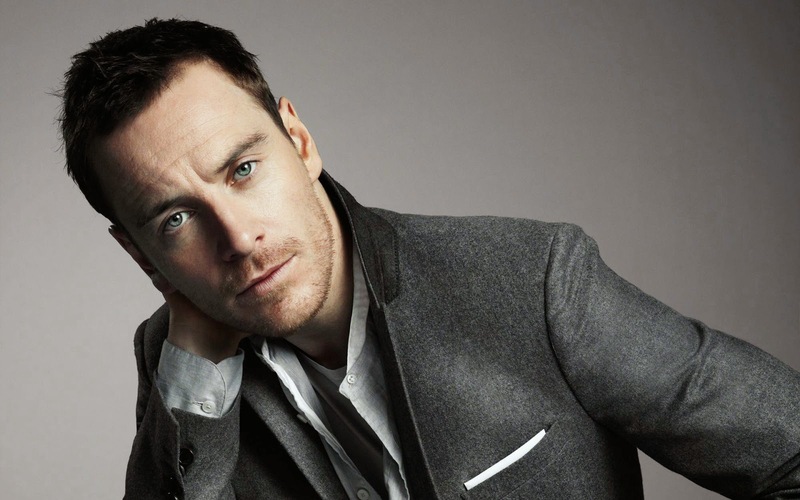 Fassbender is well known for many films including 12 Years A Slave, Inglorious Basterds, X-Men: Days Of Future Past and more. When asked about the film, Fassbender commented, "'Assassin's,' I'm so happy with, I can't say anything more, but for a video game, the concept behind it, this idea of DNA memory, it is so interesting." The storyline of the film has yet to be elaborated on, but rumors indicate it will take place between the Assassin's Creed game titles "Black Flag" and "Unity," possibly acting as a bridge for the two. The script is being collaborated between Bill Collage and Adam Cooper, who wrote the script for Exodus: Gods & Kings. Not much else has been said about the Ubisoft Motion Pictures film. The film is expected for an August 2015 release, but an offical date has yet to be confirmed.